I love to sit around with the guys in my band and talk about things that have happened on the road. When you’re out playing music, you meet a lot of interesting people and sometimes end up in strange places. From being treated like royalty to staying in sketchy motels and being attacked in our van by ants (yes, ants), we’ve been through a lot over the years. However, none of our stories even come close to all the experiences that Gary Talley had starting all the way back to the early 60’s. I could listen to him talk all day. 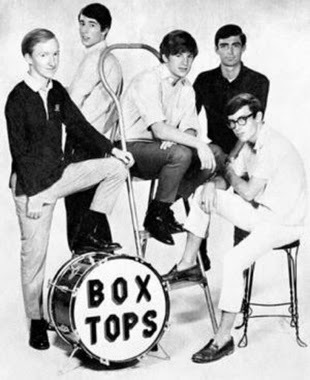 Gary’s claim to fame is being the lead guitarist in The Box Tops, a Memphis rock group known for their hits “The Letter” and “Cry Like a Baby”. 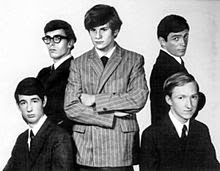 Before The Box Tops, Gary was in a high school garage band called The In Crowd. He says that half the kids he knew in high school were in a band. He went to the same school as Booker T and The M.G.’s. “In Memphis, the influence was black music,” Gary said. “It was very prominent and a lot different than the music in Nashville.” John Evans, also from The Box Tops, was in The In Crowd, as well. The band broke up and John joined The Devilles. He told Gary that they were looking for a guitar player. Gary went to lead singer Alex Chilton’s house thinking he was auditioning, but they had already made the decision to add him to the group. After “The Letter” was cut, they had to change their name because it was already trademarked to someone else. Gary says he does not remember the band having anything to do with the name. Their manger just told them that they were going to be The Box Tops. Gary did not like the name, but after the record was climbing the charts, he was good with it. Playing during such a monumental time in music history, I had to know who all Gary had met and shared a stage with, while in The Box Tops. He says that Jimi Hendrix is definitely on the top of that list. Also included were The Doors, Steppenwolf, Fleetwood Mac, Cream, Buffalo Springfield, The Turtles and many more. Gary’s favorite memory is sitting in a hotel room on his 21st birthday and hearing a knock on the door. His bass player had brought him an orange cake topped with lit candles and had The Beach Boys standing behind him singing “Happy Birthday”. I cannot even imagine what that must have felt like. Currently, Gary is living in Franklin and playing with his band Gary Talley and The Road Home. They play a lot of what they call “Memphis Music”, all The Box Top hits, original songs and covers from 1965-1975. 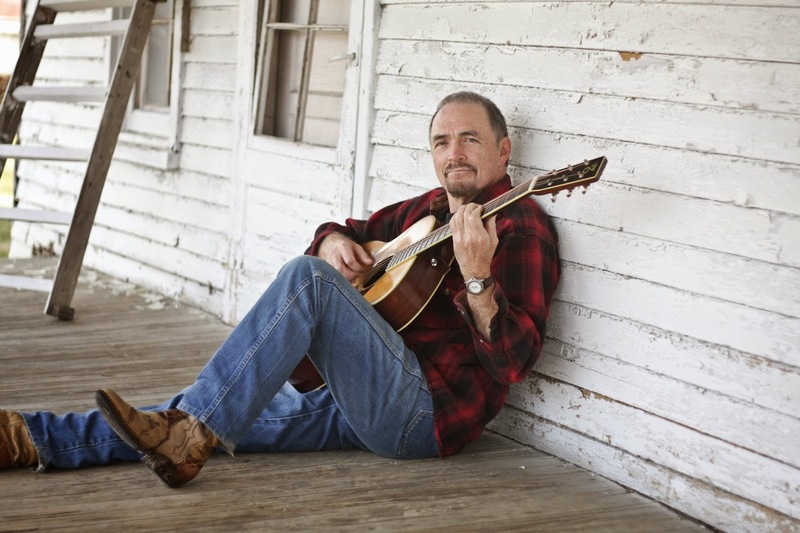 In addition to the full band, Gary plays solo gigs and enjoys playing house concerts. Gary also teaches guitar lessons five times a week. He is able to do it in person and on Skpe or Facetime, allowing him to teach anyone anywhere. He has an instructional DVD called “Guitar Playing for Songwriters”, which is the first of its kind. Now that I have had a chance to get to know him, Gary has been added to my list of the coolest people in Franklin. You can find out more about him at www.garytalley.com. Also, “like” Gary Talley and The Road Home on Facebook to keep up with tour dates and recordings.